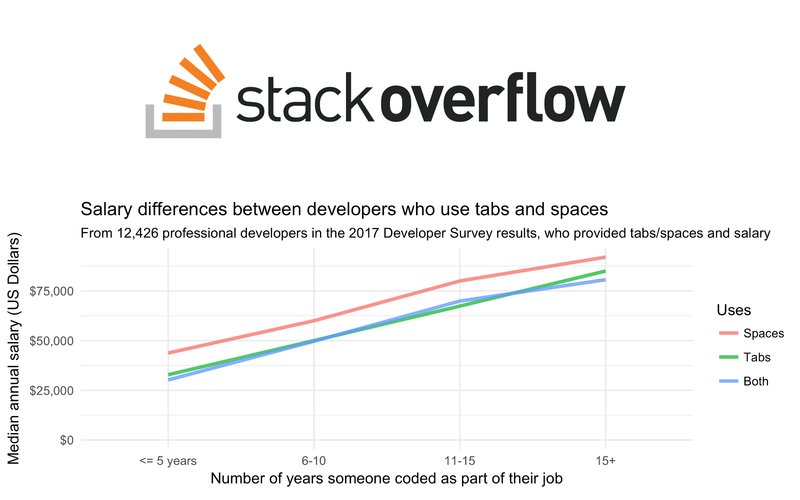 A couple of days ago, David Robinson published an article on the Stack Overflow blog with a very provocative title: Developers Who Use Spaces Make More Money Than Those Who Use Tabs. It uses the data from Stack Overflow developer survey to show that indeed, using spaces is associated with higher salaries, even when we account for experience level. 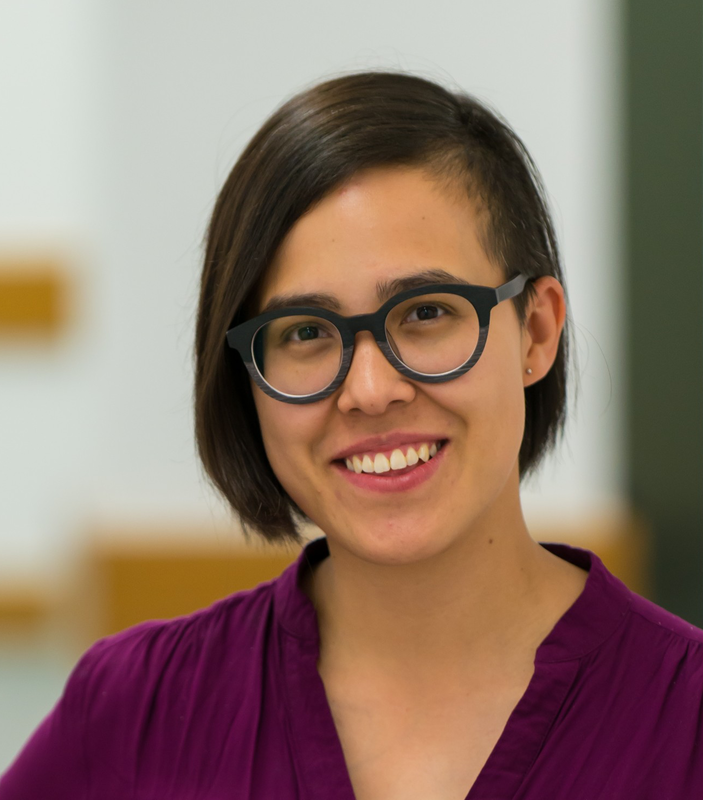 So, should you start using spaces instead of tabs to increase your salary? Warning: contains spoilers If you have seen the new addition to the Star Wars franchise - The Force Awakens - you have probably noticed some similarities to the plots of some of the earlier movies, especially Episode IV: A New Hope. 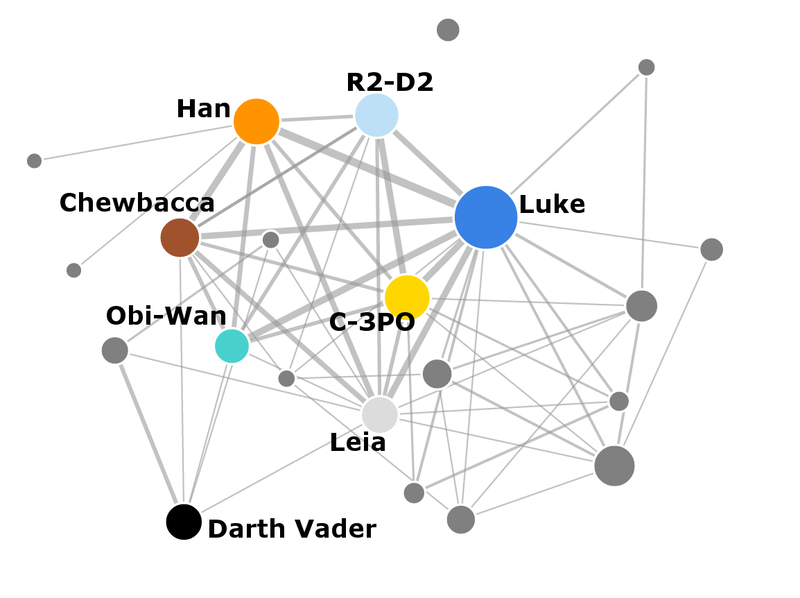 Does the similarity in the story translate to similarity in the social network of the new film? 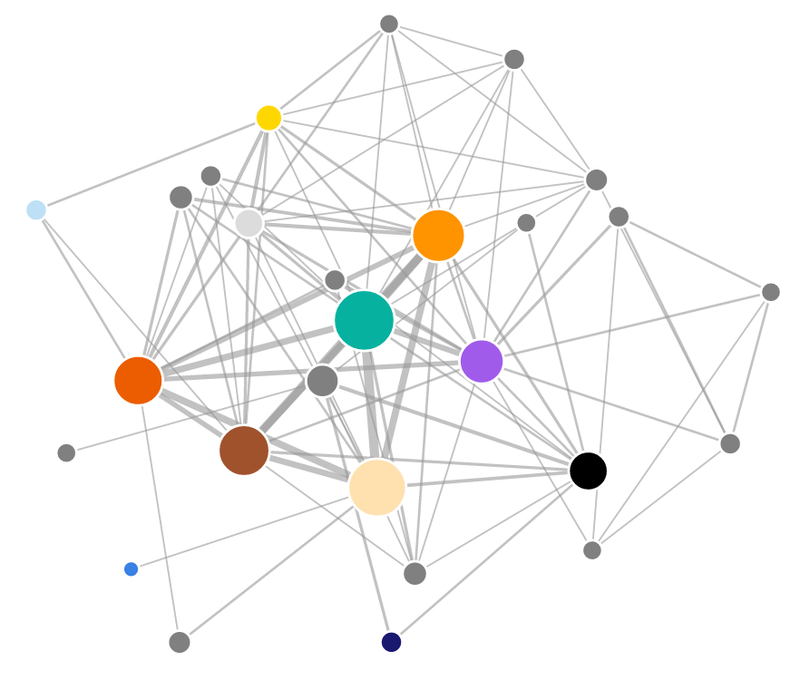 I downloaded the movie script, extracted the social network of characters and compared it to the social networks from the earlier movies. In my previous blog post I visualized data on James Bond films both with Google Charts and with ggplot2. Because I skipped the code relating to ggplot2, here I’d like to look in detail at how to use ggplot2 from F#. 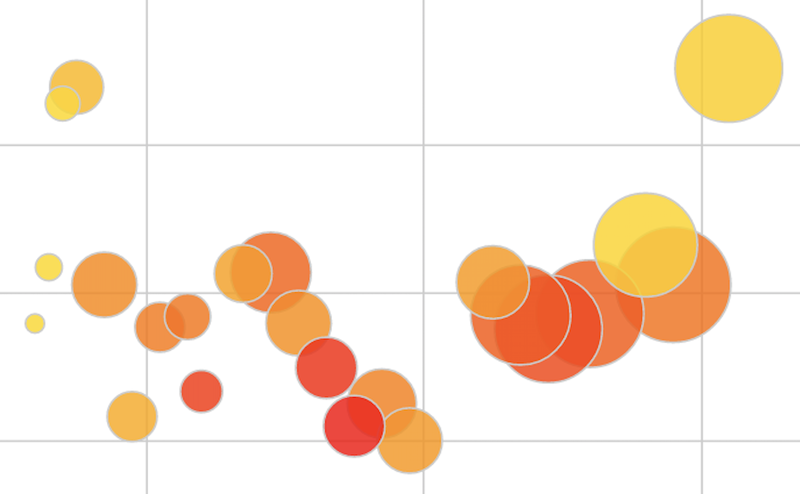 Currently ggplot2 is my go-to visualization library (unless I need to embed a plot - check out the James Bond bubble chart!). 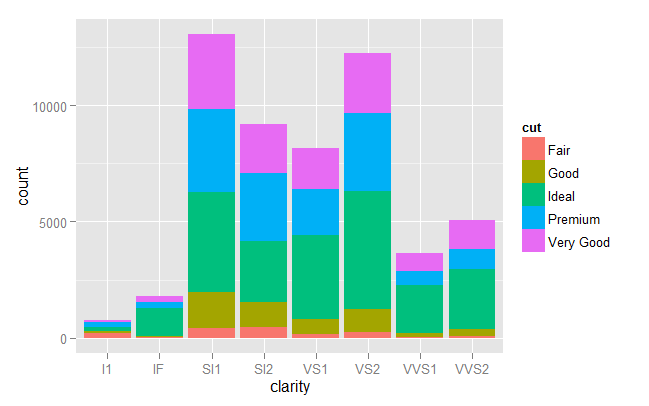 Here I summarize some of my experiences with using ggplot2 from F# through the RProvider.